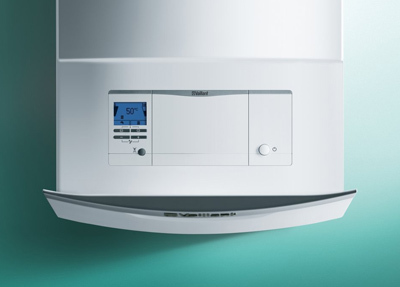 Set out below are a list of Beyond Heating’s policies and procedures should you require them. For added legal protection Beyond Heating recommends that customers pay any deposits using a credit card, as advised by authoritative external third parties. Under the ‘Notice of the Right to Cancel’ regulation you have a right to cancel this contract during a period of 14 calendar days from the day this notice is sent or given to you. If you have already given written approval for the work to begin before the end of the cancellation period you may be required to pay for goods or services already provided. Please find details of how to cancel in the PDF below. Beyond Heating has you covered! We take every care while at your property and hope we don’t need to ever use it. However, in the event of injury or damage at your property because of our business we have a £5,000,000 public liability insurance policy in place. GDPR came into force in May 2018. We, at Beyond Heating take your data protection seriously. Please find a copy of our data protection policy below.